Strategy, requirements gathering and scoping ensures project value and business outcomes for customers and users alike. BlocksGlobal can work with client at the briefing/scoping stage to ensure the client's goals are realistic, make the most of available technology and are measurable. This is also time to look at potential issues of scalability, functionality, technology and system integration. These steps can often redefine the client's expectations and highlight opportunity with the web that hadn't previously been recognised. This often means a change of brief with some clear and measurable goals for the site. 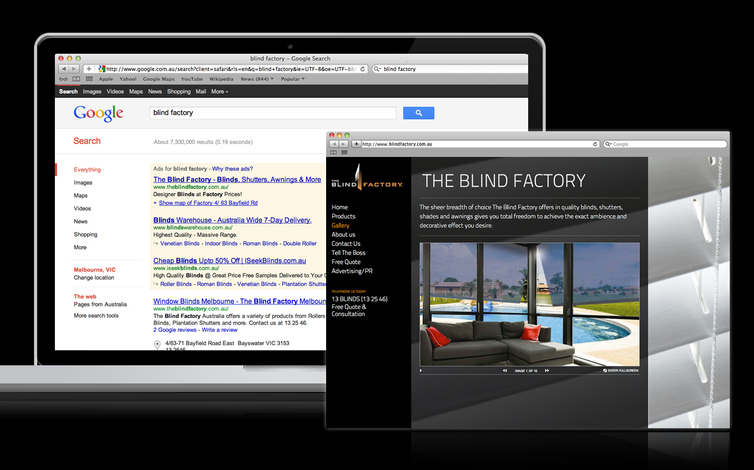 Unlike any traditional marketing, websites are highly accountable and offer unprecedented ROI reporting if set up well. BlocksGlobal® can work with clients to ensure the site has defined achievable goals and help clients improve their sites incrementally over time. Web Analytics enables you to find answers to the big questions. Is my site working for me? What is its ROI? How can it be improved? Analytics can be a complex beast - sometimes it's hard to see the information for the data. Customising it can help to gather and present the data in usable formats. We can help you to measure and understand the performance of your site.